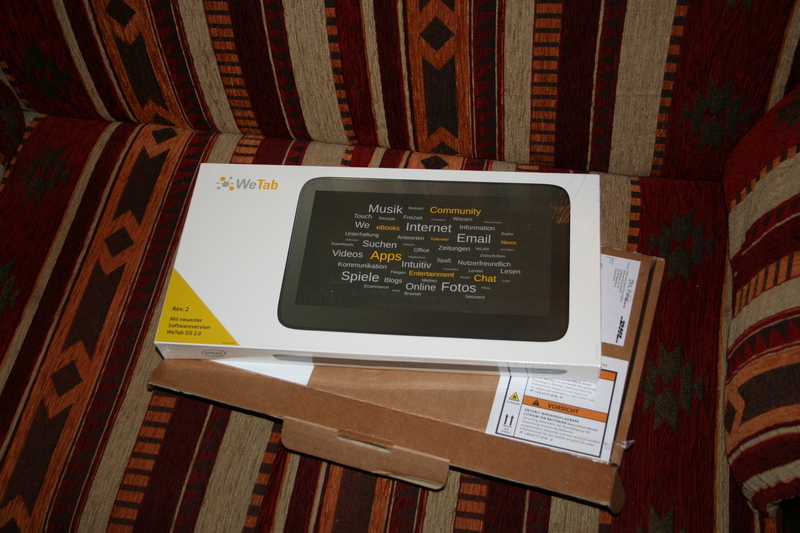 This is my WeTab 3G 32GB, a Linux powered tablet computer designed in Germany. I have it now since about two weeks and I’m absolutely happy with it. The device is extremely versatile. It brings many features like Adobe Flash support or an integrated Webcam that have been announced or experts suspect for the second generation tablets like the Apple iPad 2 or the Motorola Xoom. The user interface of the WeTab OS (that is based on MeeGo Linux) is clearly structured and very user friendly in my opinion. 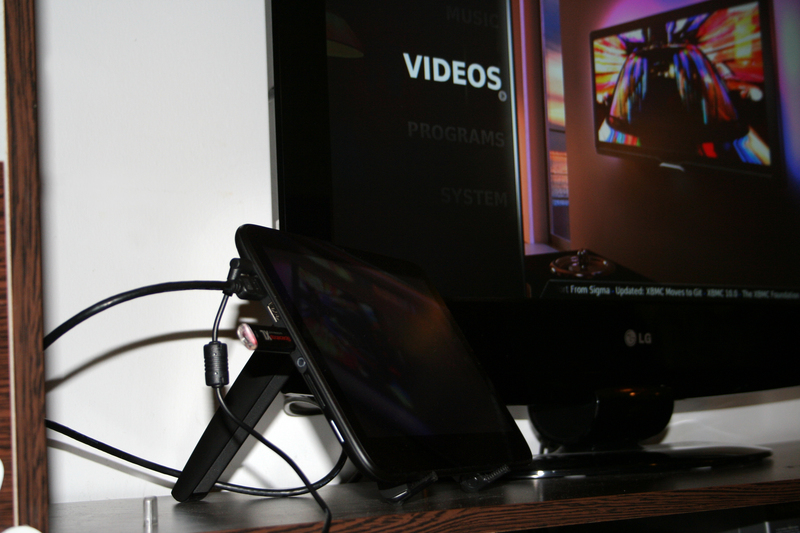 The device has two USB ports, a mini HDMI port and a SD card reader. Currently no other tablet computer can provide such great connectivity options and they have actually been the reason why I bought the WeTab although the device had many negative reviews in the press and by users on Amazon. 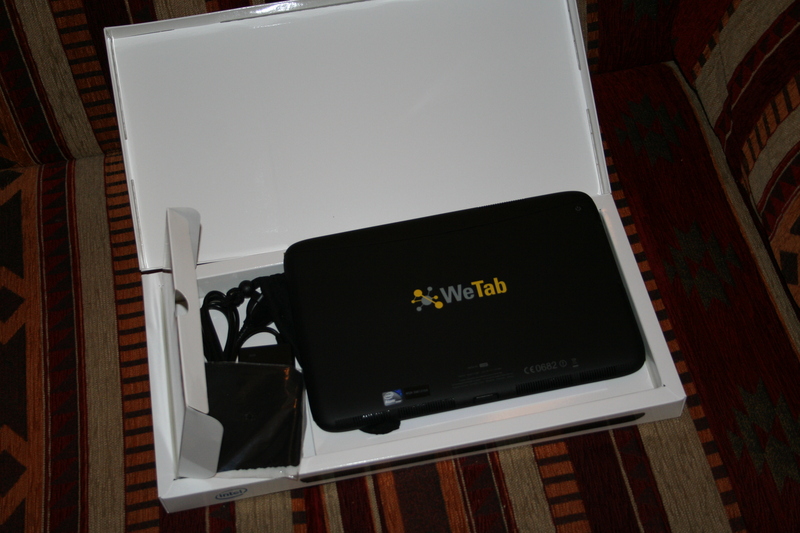 Most of the reviews refered to version 1.x of WeTab OS and are simply outdated by now. The OS is at 2.1 and updates with improvements keep coming. 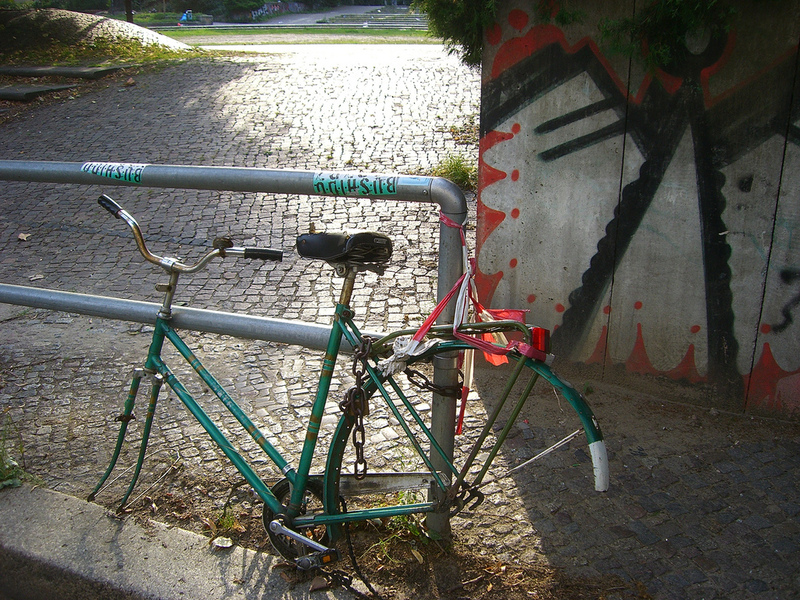 Reviews of the WeTab with OS 2.x often didn’t acknowledge that the device is truly open or even consider it. You don’t have to jailbreak it in order to install an alternative OS like Windows 7 or Ubuntu (just put in a slightly modified bootable USB stick into the port and there you go). On WeTab OS you can run many great open source apps known from Linux like OpenOffice, Gimp or XBMC media center and of course use free apps like Skype or Firefox (including all Add-Ons). 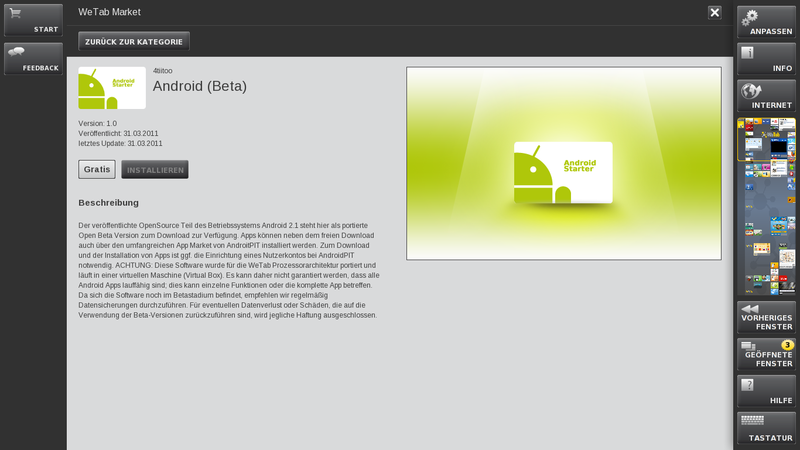 The device installs all Adobe Air programs as apps and since one of the latest release it supports Java as well. The CPU is pretty powerful for a tablet computer. It’s a 1,66 GHz Intel® Atom™ N450 processor supported by a Crystal HD chip for hardware accelerated video decoding. In short: this is the right tablet computer for me. It’s not limited like the Apple iPad not not as expensive as a Samsung Galaxy Tab. 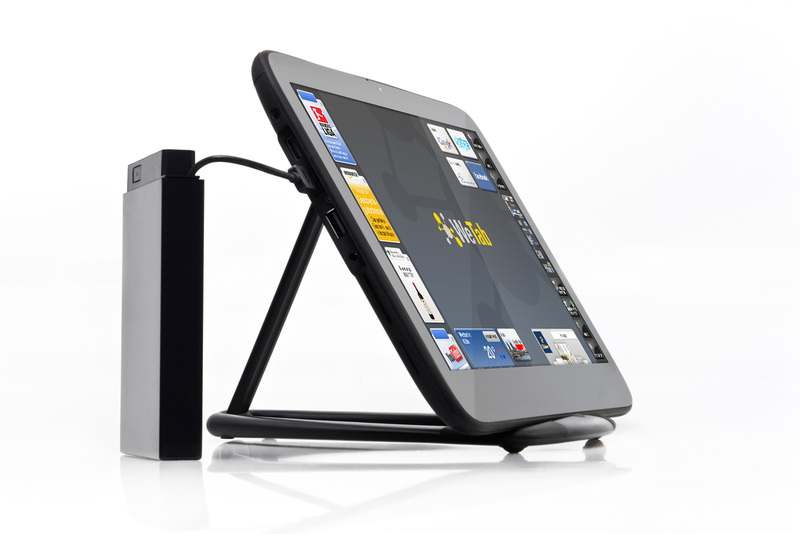 It’s has a larger screen, it’s cheaper and much more flexible. 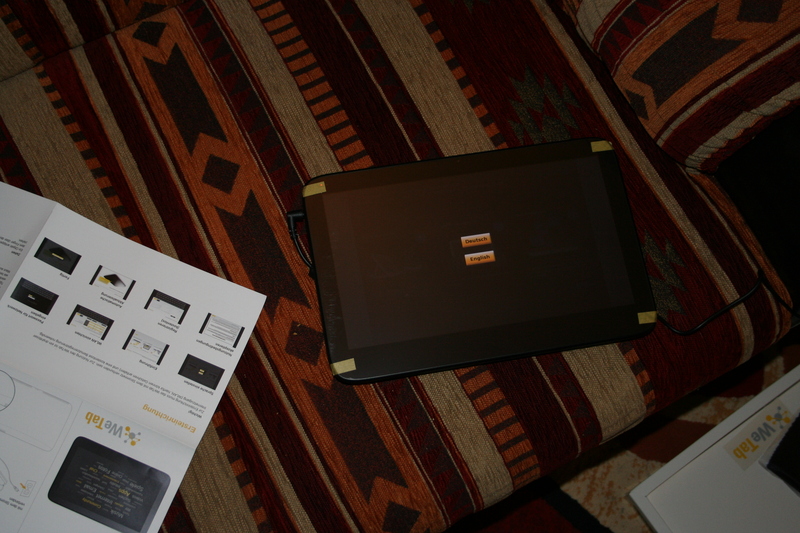 It’s not perfect but the more time you spend with it the more you enjoy using a WeTab.